You need the best mattress. We are all different and have different needs to take into account when choosing a bed. 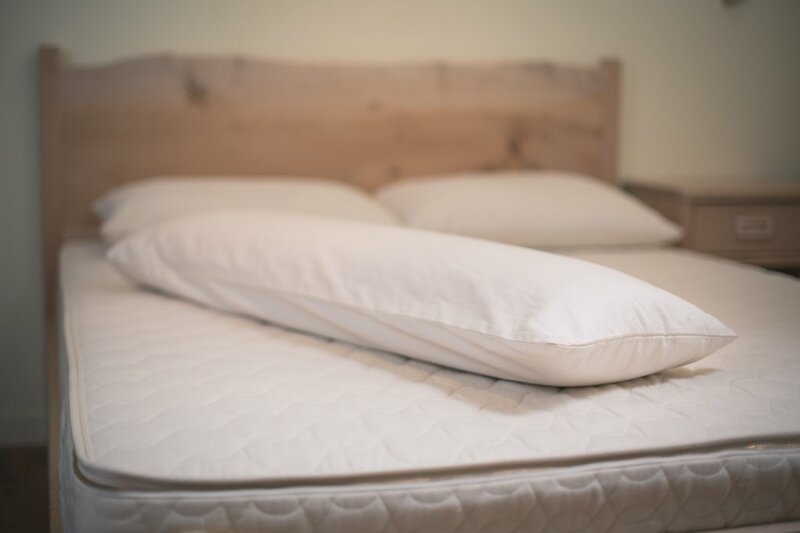 Chiropractor Michael Randsøe from Herlev Chiropractic Center, who has many years of experience in advising bed selections, says that people rarely think about how important it is that the bed suits and body shape. “The biggest mistake people usually make is to buy the same mattress for husband and wife. One of them gets a wrong mattress” he says. A man of 180 cm and 83 kg and a woman of 160 cm and 75 kg need different types of mattresses. 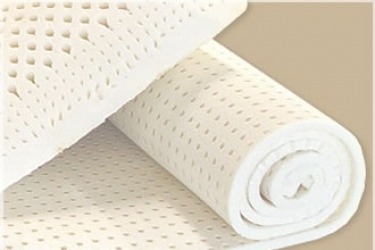 “If you are small and round, you need a firmer mattress than if you are tall and slim. The relationship between height and size is crucial to the type of mattress you need ‘. It means that in some cases you may need to buy two different brands of beds to identify precisely the models to suit the individual. Michael Randsøe, therefore, advises people always to seek help to choose their bed. Never leave the choice to others. According to Michael Randsøe, the spine is the most crucial measurement tool to use when selecting a mattress. “A general rule is that the spine should be perfectly parallel to the bedside when you lie on your side,” he says. explaining that the same rule to the extent is applicable when lying on his back. “One should not lead a hand under the lower back – rump will sink, into the mattress and mattress should bump up in the lower back, so it does not hang and float on top of the mattress. It requires muscle power to keep the lower back up, and then relaxes you are not adequately of ‘. Michael Randsøe, therefore, recommends that you get your partner or a friend to help evaluate spine position when testing the bed. “The back must not bow up or down when you lie on your side, but be right,” he says. When lying on the back, there should be a little more physical contact to ensure that the hold of the right mattress. 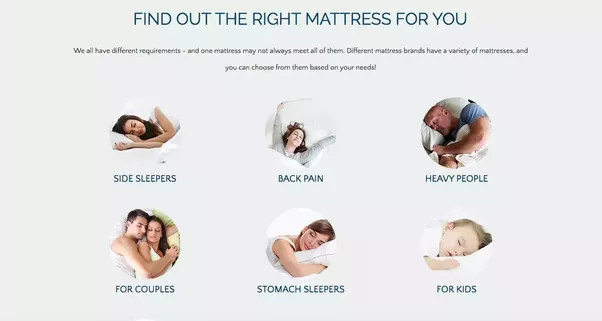 Has forms, wide hips or fuller buttocks, chiropractor recommend that you make sure to buy a mattress with zoning. ‘Thigh or buttocks must be able to sink a little further down than the rest of the body, allowing your spine all the time is horizontal, “says Michael Randsøe. Are the bed used for other than sleep – reading, television watching and the like – it may be a good idea to invest in an adjustable bed, so you have to set the bed on demand. People who grow very sports, water in the legs or coughs at night in the winter months, can also benefit from one elevation, says Michael Randsøe. Bad back and other defects should also be taken into account. However, the chiropractor immediately evokes a myth to the ground, what bad back terms. “You do not need a hard mattress if you have back problems. It is a common myth that probably arose because people with an acute backache find relief by lying completely still on a hard floor. But it does not mean that you have to lie on a hard mattress if you have back problems. One should instead have a mattress that fits one’s weight and height, “he says firmly. 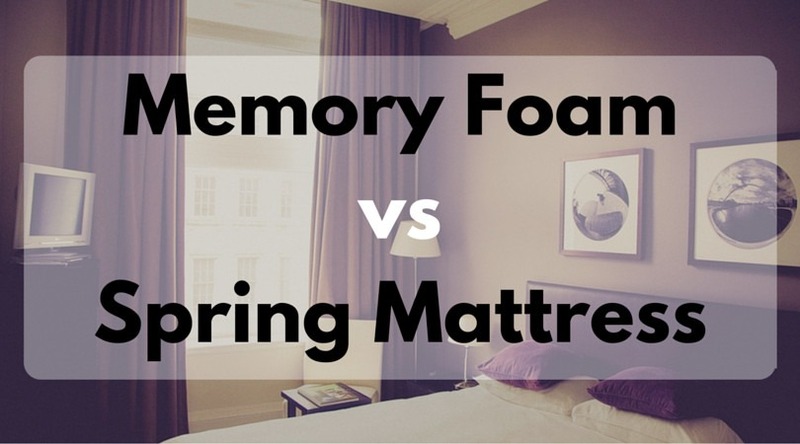 You must not only be thorough when selecting a mattress – also the top mattress must be chosen carefully. 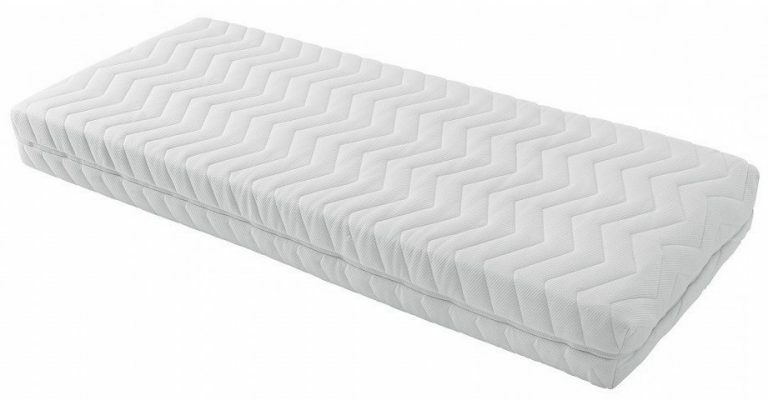 “It’s not something people think much about, but there may be significant differences in mattresses,” said Michael Randsøe. Among other things choose a mattress that has either a cooling or a warming effect, depending on if you prefer to sleep cold or hot. “So here you can end up with the husband and wife should have different top mattresses,” he points out. The top mattress can also help to soften a hard bed up. 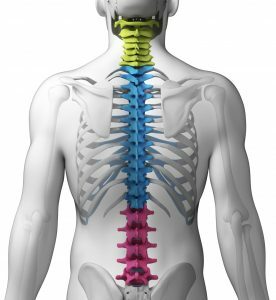 If you’ve bought the wrong model and are not able to replace it right away, says chiropractor. If you want to make her bed harder, you can choose to sleep without a top mattress. Or try it out with a piece of cardboard or masonite placed between the top mattress and mattress. Remember the expiration date. When the bed is purchased and installed in the home, do not believe that the Holy Sepulcher is safe. According to Michael Randsøe, you can keep a bed in an average of 10 years. After that, it has become so degraded that it can no longer provide the optimum support. A top mattress keeps far from just as long. 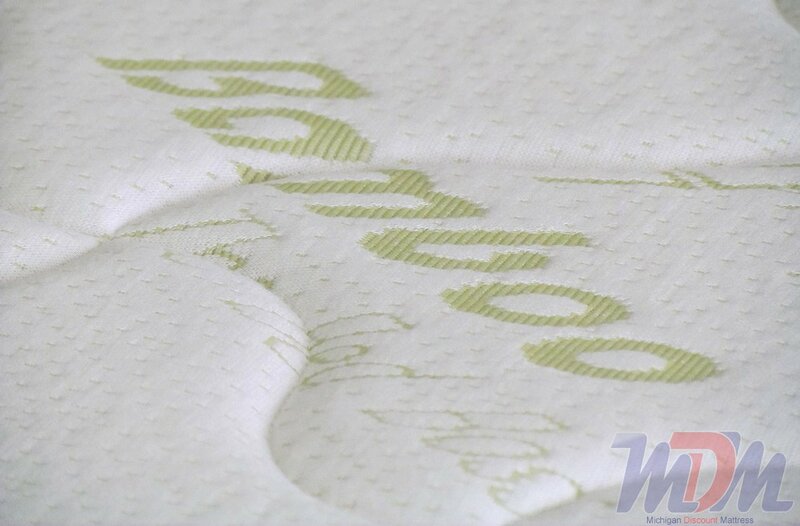 “A top mattress is made of foam, and it becomes quickly freed from a regular mattress. 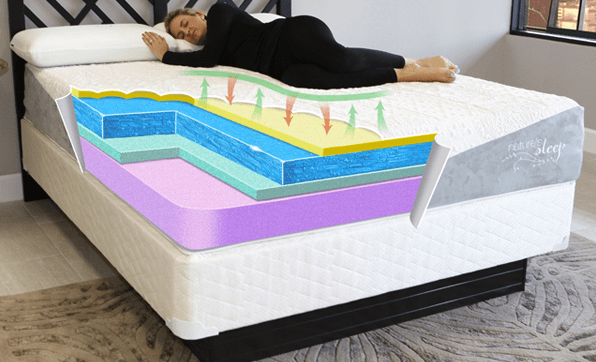 The typically last only half as long as the mattress, “says chiropractor and therefore advises people to change their top mattress every five years. Your support needs change with age. Some may have good use of elevation, but all should have longer legs on the bed, as one gets older, says Michael Randsøe. “The lower the bed is, the more energy you will need to get out of it. Therefore, the bed height is raised when you get older. Something like the height of which corresponds to a dining room chair, “he counsels but adds that it again depends on your height. “Are you the only 150 cm high, bed height, of course, be a little lower. It just has to be easy to get up and into bed. ” The body also changes with age, and we take an average of 1.5 kg in each decade, says Michael Randsøe. “And some take on the more than 1.5 kg. Especially in these times, “he says, adding that it is therefore also crucial that you are honest with the clerk of bed dealer when he asks for one’s weight. “It is only yourself, you cheat. The consequence is that you get bad advice and end up coming home with the wrong bed. That is just stupid, “he concludes.